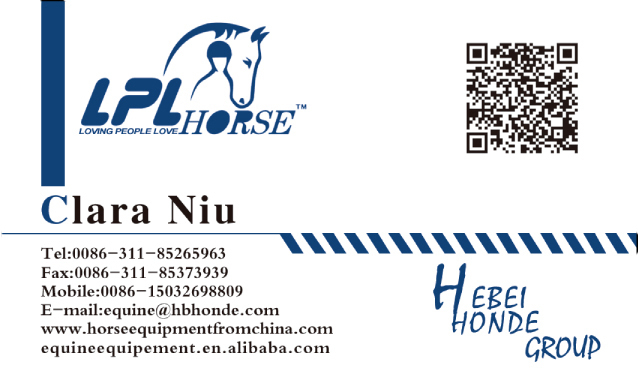 Product categories of Polypropylene Horse Lead Rope, we are specialized manufacturers from China, Polypropylene Lead Rope For Horse, Equestrian Polypropylene Horse Lead Rope suppliers/factory, wholesale high-quality products of Polypropylene Horse Lead Rope With Chain R & D and manufacturing, we have the perfect after-sales service and technical support. Look forward to your cooperation! 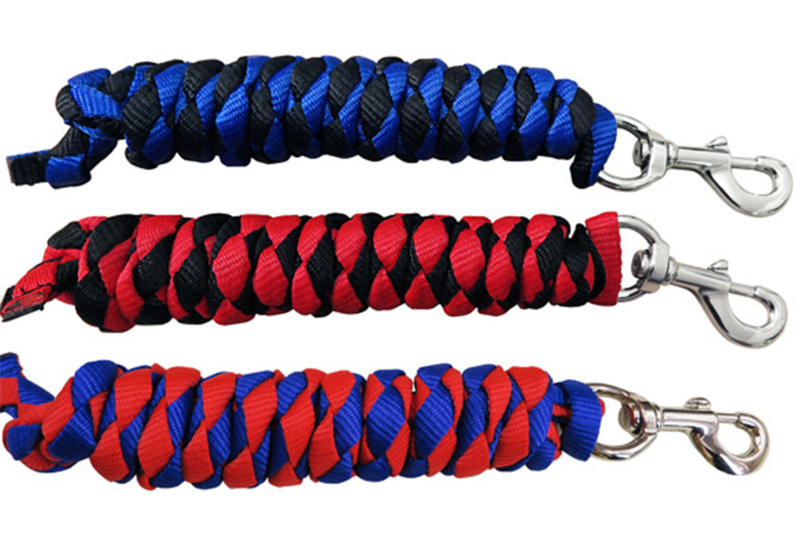 Polypropylene Horse Lead Rope is beatiful on design. These two colors are available so far. we can produce other colors if you or your customers need. In gernal, the length is 2m, 2.5m, 3m. You can direct length on condition of your real sitiation. The hardware can be zinc alloy clip or brass plated clip. it's up to your local market. IF your local temperature is moist, i sugest you choose zinc alloy,which is oxidation resistance.